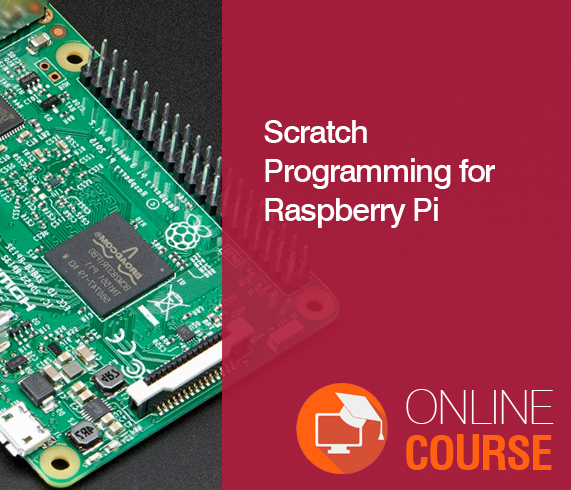 The course is ideal for anyone who is interested in exploring the possibilities of IoT using Raspberry Pi 2 . You will learn how to connect multiple waterproof tempearure sensors to Raspberry Pi and access the raw temperature via Linux command. 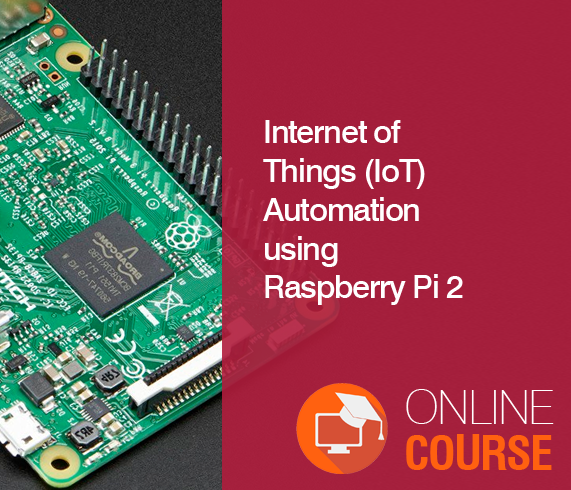 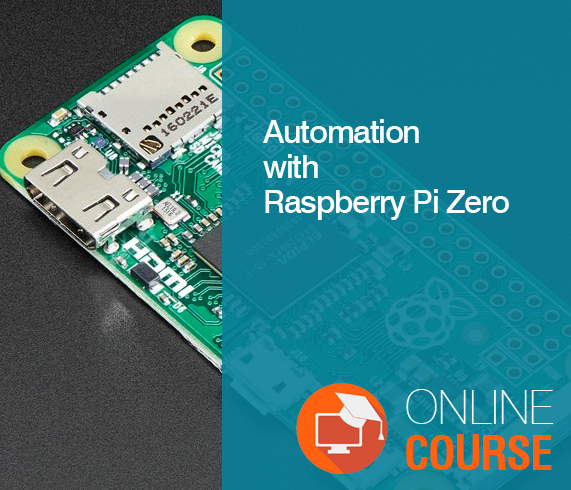 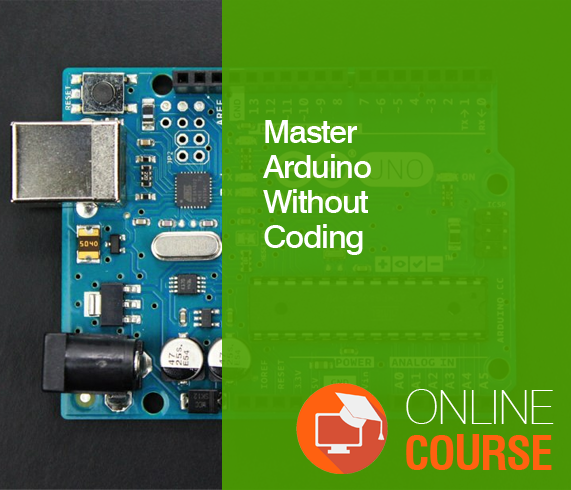 You will code the sensors to display the temperature automatically and also get notified via email alert when the temperature crosses a certain limit.By the end of this course, you will have a firm foundation on Internet of Things using Raspberry Pi 2 and can confidently build your own IoT controlled devices.